Practically everything that can hold accelerating charges can radiate. To design effective radiators for communication purposes, however, one needs induce accelerating charges having specific information content, and to ensure efficient radiation in a special direction and special polarization. Throughout the past 100 years, antennas evolved from the simple dipoles and loops to highly complex structures with intricate feeding circuitry. Some well-known antennas were designed with the help of empirical findings. Examples of such antennas include the Yagi-Uda antenna. Other antennas were designed based on circuit resonance principles such as the microstrip and cavity-backed antennas. Yet, other types of antennas, such as the dielectric resonator antenna, were designed based on modal excitation without providing physical insight into their radiation mechanism. In fact, why certain antennas radiate was not clear when they were first used. 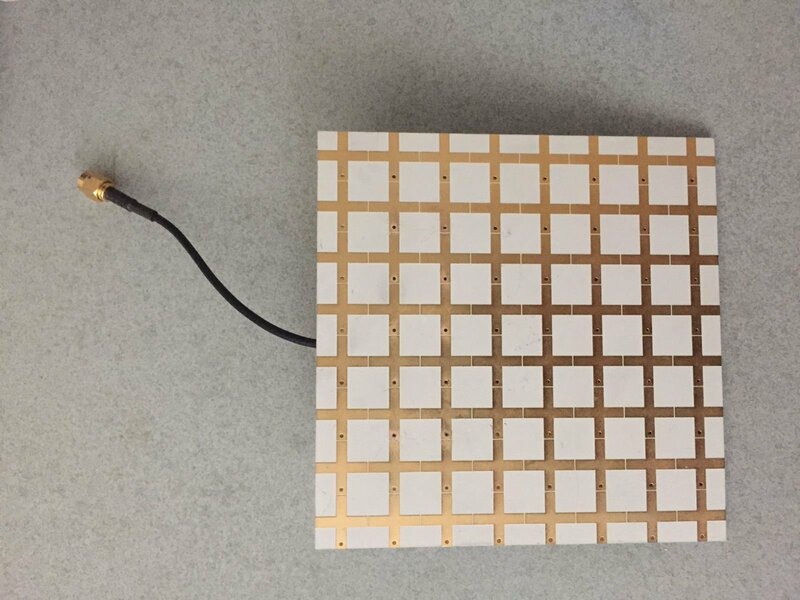 In our research, we introduced the concept of elementary radiators as building blocks for planar antennas. Our idea here is to use an ensemble of elementary radiators to form what can be most appropriately referred to as a metasurface. The elementary radiators will be electrically very small and thus suitably referred to as Huygens’ elements. While each radiator if present in isolation will lead to insignificant radiation, the elementary radiators, in unison, alter the impedance of each radiator to enable efficient power transfer to each element. From a circuit matching perspective, the close proximity serves as impedance transformation thus enabling increased surface current which leads to enhanced radiation.